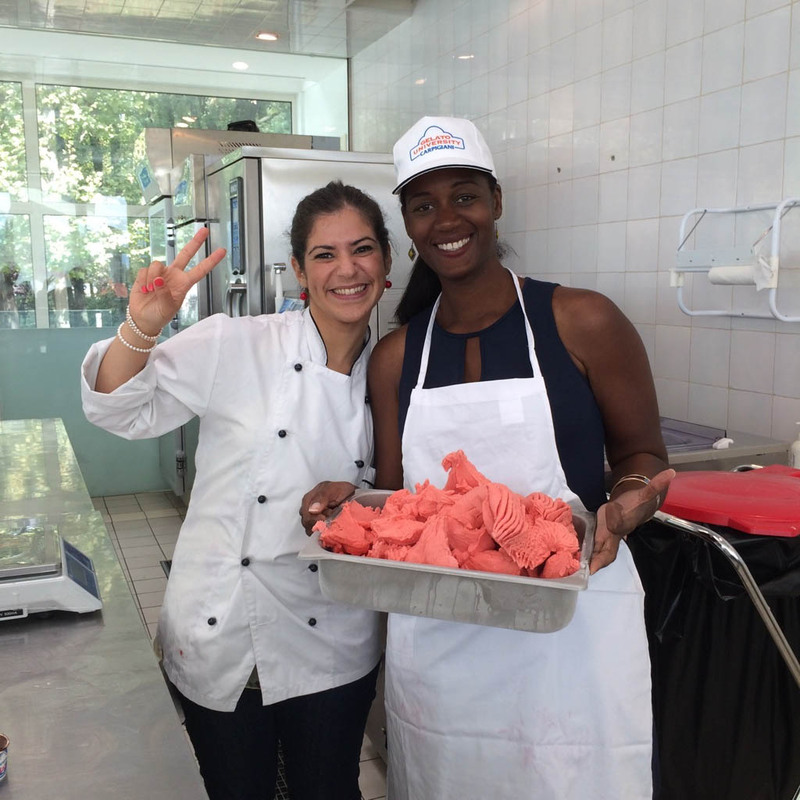 Gelato Masterclass – a sweet competition!!! 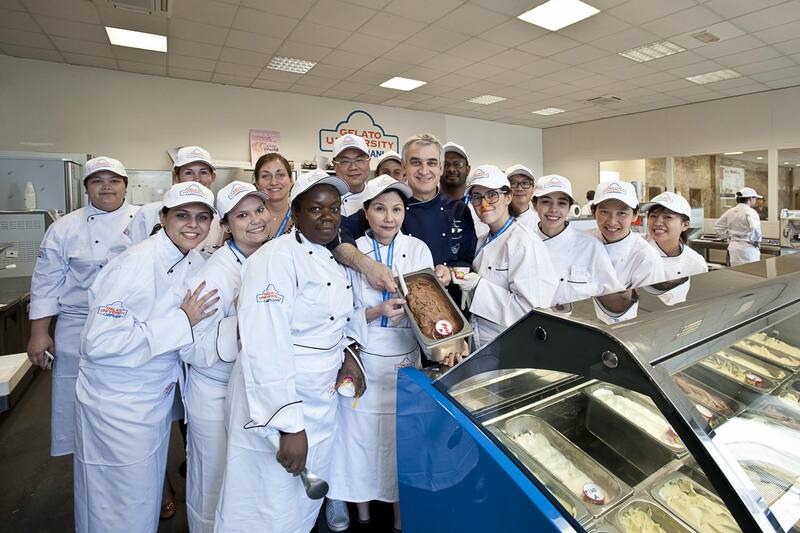 A funny day in the production area of Gelato University, divided into teams, challenging each other in the creation of the most original flavor. 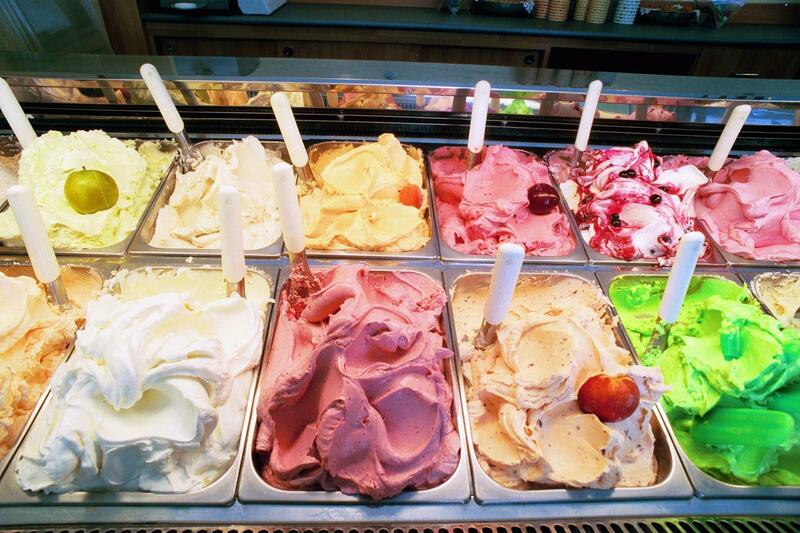 Presentation and name creativity, product quality and flavor, will be evaluated by a jury of experts.